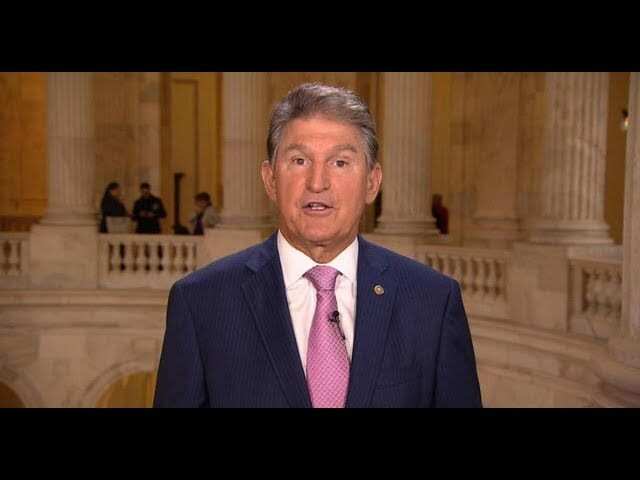 Jordan Chariton reports on West Virginia Senator Joe Manchin’s hypocrisy on the opioid epidemic in his state. 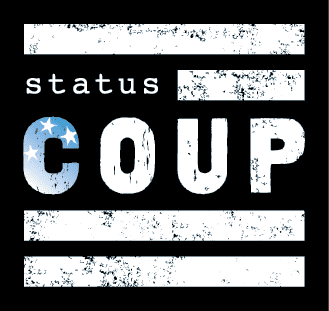 SUPPORT this reporting by contributing to the new Status Coup Reporting GoFundMe! if something is green and I say “that tree is green”, it is not my opinion. if somebody is corrupt and I say “that politician is corrupt” I insist that is not an opinion. Is a conclusion, pragmatic, based on data.